After gaining a strong reputation for building prestige multi-million dollar custom-designed homes South Coast Constructions is now offering its award-winning quality in a new off-the-plan range. 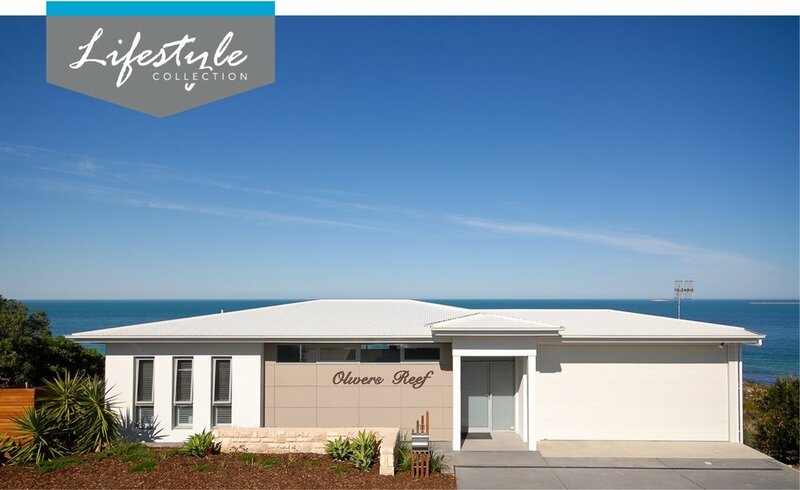 The launch of the Lifestyle Collection means many more people will be able to enjoy the quality finishes with designs tailored to meet the increasing demand for homes priced around $300,000 for single storey homes and $400,000 for two storey homes. South Coast Constructions has selected plans and worked with suppliers to achieve more budget-conscious selections to enable those previously priced out of the market to be able to enjoy an award-winning quality dream home. Some of the plans are featured in our downloadable brochure. A comprehensive schedule of inclusions is at the back of the booklet. Purchasers can work with the in-house design team to customise the standard plans and can also choose other inclusions and fixtures, but these changes will naturally incur additional costs. We’re also happy to work with clients to see if their Lifestyle Collection home can be constructed on a more difficult site than is standard. The Lifestyle Collection has been introduced because we want more people to be able to enjoy the dream homes we create.